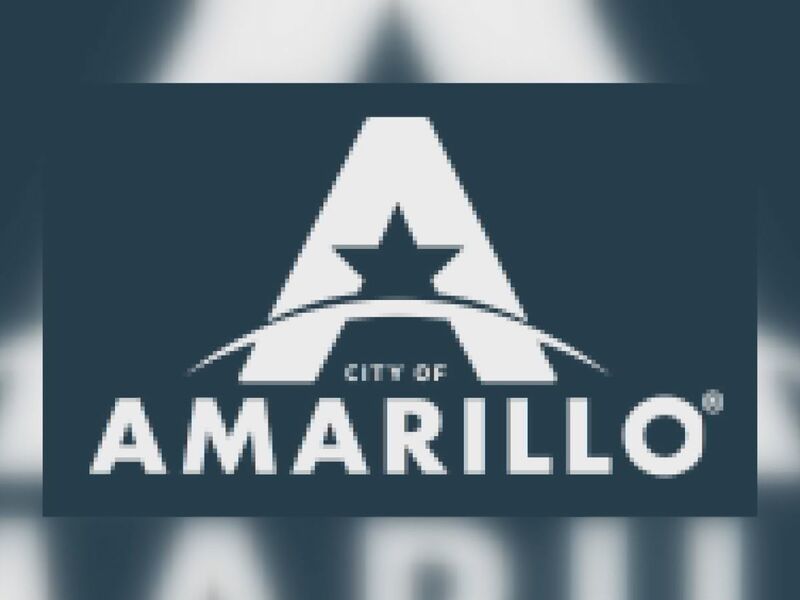 AMARILLO, TX (KFDA) - A Hollywood star is making a stop in Hereford, but it’s not to talk about his tv shows or movies; it’s to bring a message of hope to students dealing with anything from bullying to loss. 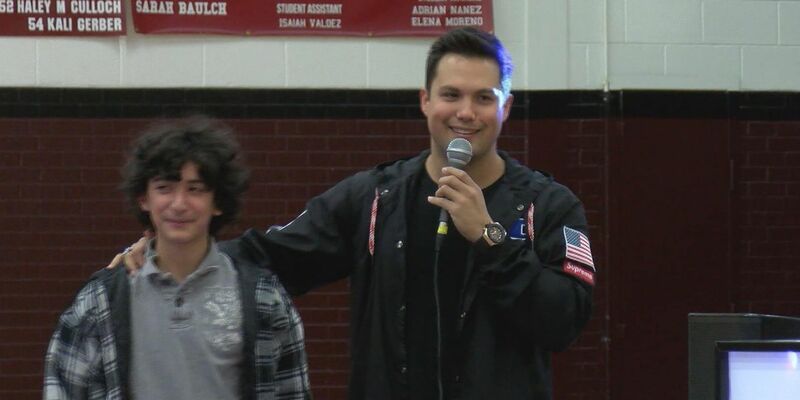 Actor Michael Copon came to Hereford High School and Junior High Thursday, speaking to students about anti-bullying, self-empowerment, overcoming parental loss and more. Copon’s life flipped in another direction after his loss, taking him to the varsity football team and eventually Los Angeles, where he was cast as a Power Ranger in one of his first auditions. With years in the industry, he wants to use his platform and upbringing as a source of inspiration and motivation for students, leading him to Hereford High School and Junior High. “What I’m trying to do with my situation and platform is saying hey, I came from poverty, very low income family, a lot of abuse and different things going on in my family and then I took that negative and made it a positive," said Copon. 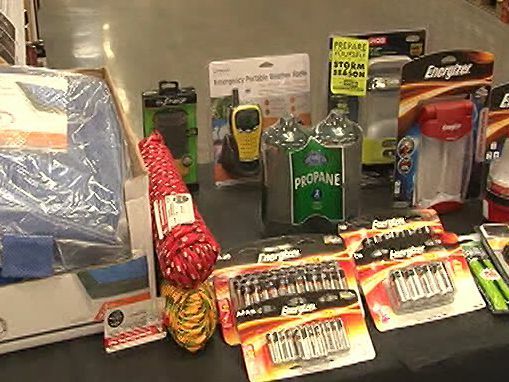 The high school’s principal says the event’s message of overcoming bullying and any other issues teens may face came at the perfect time. “His message was perfect, just be nice to people and if there is issues out there, make sure that you find someone who can support you and help you through your situation and your problems," said Richard Sauceda, principal of Hereford High. As for Copon, he hopes students continue to persevere no matter what’s going on in their lives. It’s a lesson for students and adults to take beyond the halls and into every day life.